This 3 Bedroom, 2,700+ sq. 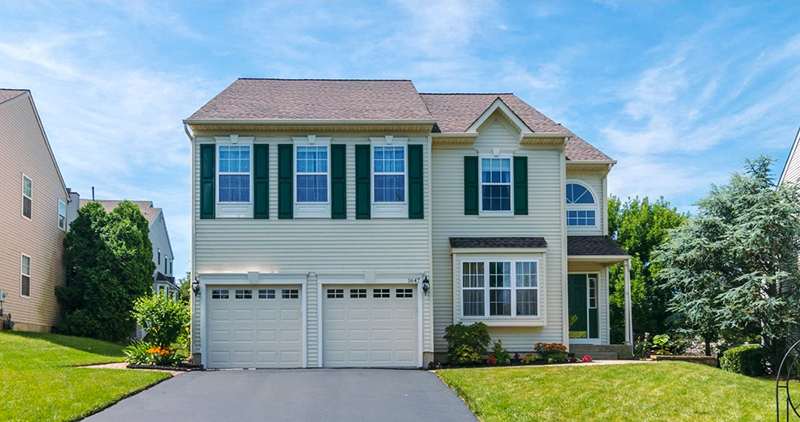 ft. colonial with 2 full and 2 half baths was Just Listed by Keller Williams† for $475,000. For more details and photos see: Deer Run Estates. Call Debra at 215‑801‑7661 to arrange a private showing. There were 3 homes sold in Deer Run Estates over the past year ranging from $375,000 (1,800 sq. ft. on Deer Run Drive) to $440,000 (2,500 sq. ft. on Brocket Court). Median sold price was $400,000. Median days‑on‑market was just under 6 weeks (40 days).